This is a wonderfully written and beautifully narrated history of Queen Mary and her royal relatives. And, as importantly, of the times in which she lived, the late 19th and early 20th centuries. 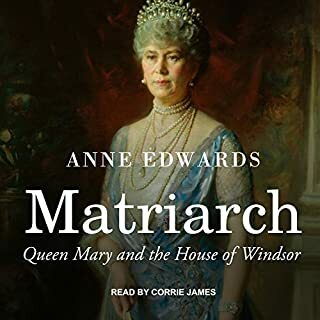 Anne Edwards as created a easily readable (or listenable) and lovely narrative of May, who took the name of Mary when she became queen, from her childhood to her death. Anyone with an interest in history or the House of Windsor should thoroughly enjoy this. 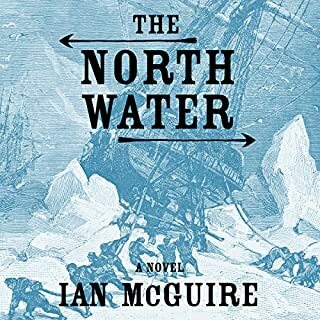 Having finished this I am eagerly seeking other histories of the mid and late 19th century Europe and the events leading to World War 1. 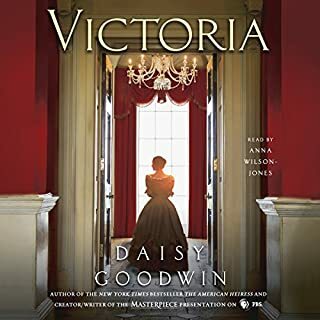 An enjoyable fictional but accurate account of Queen Victoria's ascension to the thrown of Great Britain at the age of 18 and her relationship with Lord M and eventual marriage. If you enjoy historical fiction and the British Royalty you should enjoy this. 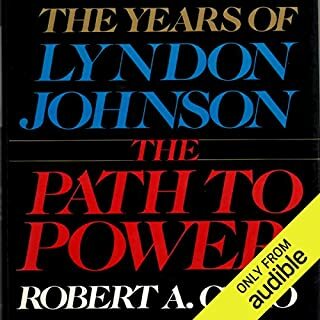 This first of four volumes of Caro's Lyndon Johnson bio takes the reader back to LBJ's ancestors and their move to Texas from the southern US in the 1800s. Caro states that no understanding of Johnson can be had without understanding the Texas hill country and he provides excruciating detail of this and every aspect of Johnson's life through his first campaign for the Senate. There is so much detail that, having finished this volume, I believe the reader has a better understanding of what took place during those years than most of the characters who actually lived them. Even with so much detail I rarely became bored with the content. The narrator did a fine job as well. After a break for some lighter listening I will slog on through the second volume and perhaps beyond. Having spent my 20th year in the jungles of Viet Nam, I look forward to a better understanding of LBJ's role in putting me there. 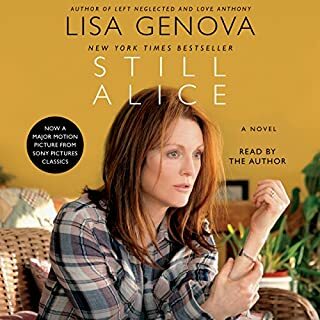 I read the paper version of Still Alice when it was first published and thought it was wonderful. 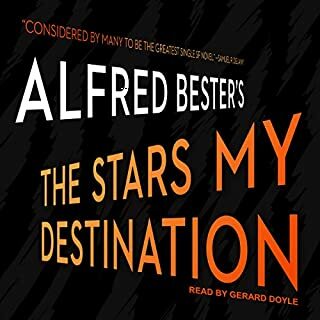 So, when the Audible version was offered as a Daily Deal I decided to listen. The story was as good as I remembered. A professional narrator or actress would have made the experience richer, but it was still enjoyable and worthwhile. 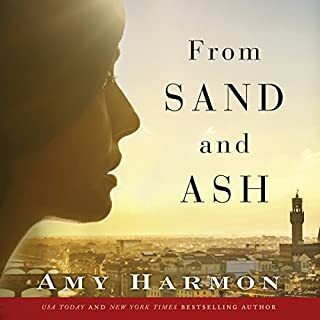 The author's rendering of the decline of a relatively young woman's life into the despair of Early Onset Alzheimer's is so gripping that one can only imagine that the author must have personal experience with the subject. 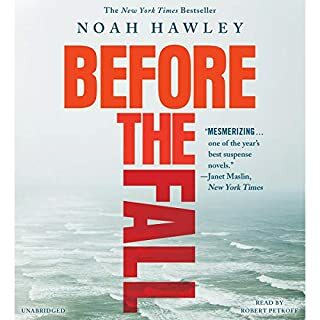 I agree with some of the other reviewers of this book that there was a lot of filler material that did nothing to move the story along. Did the author's agreement with the publisher require a minimum number of pages? Also, a lot of scenarios that really were not believable. Liked the narrator's accents. 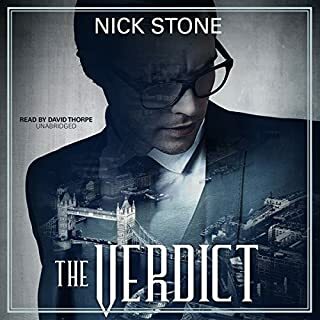 Thin plot with implausible scenarios. A lot of time spent on character development creating characters I did not care about and could not get invested in. Way too many metaphors. The writing and story got weaker and weaker as it went on. I forced myself to finish it, but without enjoyment. Cannot recommend it. The final part of the long story of two girls in Italy who love and hate each other, support and fight each other, lose and find and lose each other over their lives from early childhood through late adulthood. All the characters in the story, the main ones and a multitude of supporting, are fascinating and well developed. Hillary Huber's narration is wonderful. Their story has stayed with me long after finishing all four books. 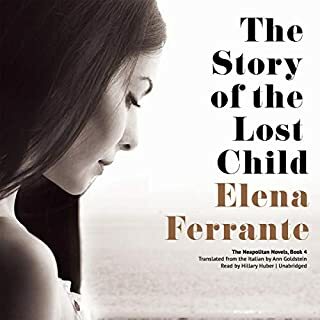 The story of a Jew and a Catholic, a woman and a priest who fall in love as children and their trials and tribulations during WWII. The most interesting part to me was that it was told from the standpoint of being in Italy during that time, rather than Germany or other parts of Europe. I learned new things about how life was in Italy while it was occupied by German forces before their defeat by the Allies.